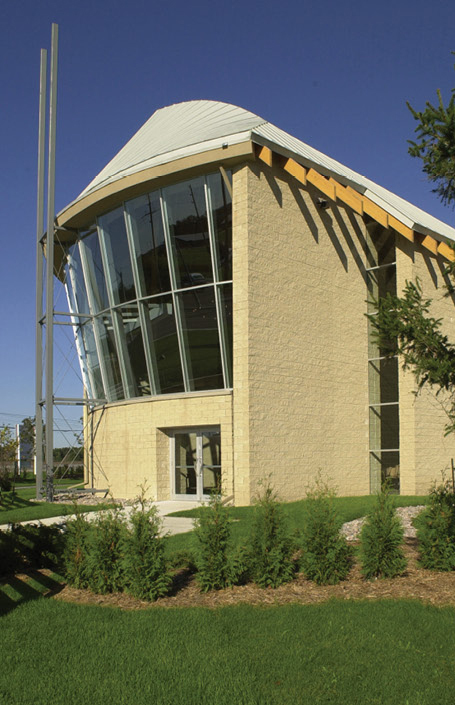 Elgin Mills Visitation, Chapel and Reception Centre: The Mount Pleasant Group - Strasman Architects Inc. 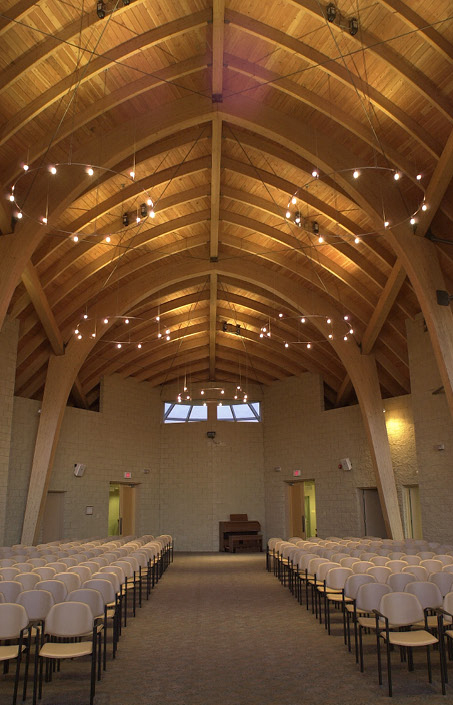 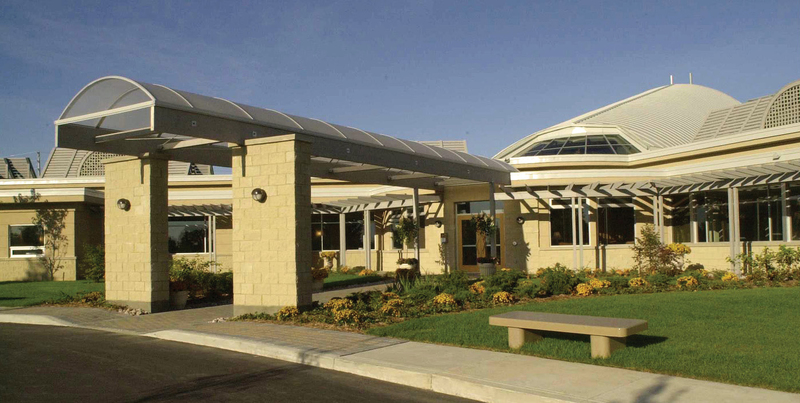 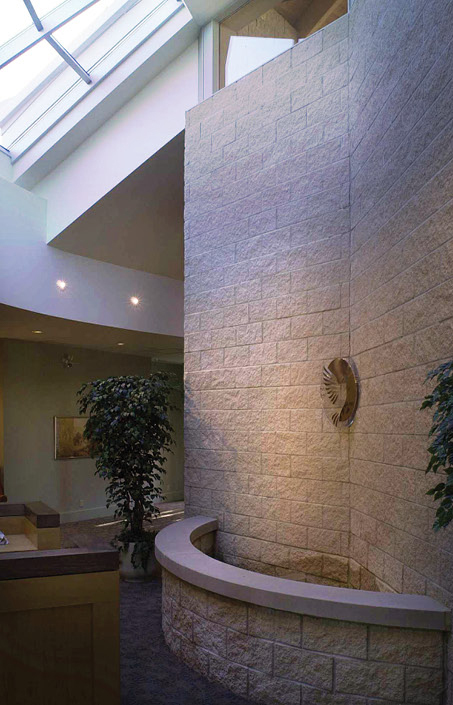 The Visitation Centre at Elgin Mills was opened in 2000 providing families in the Richmond Hill and Markham communities a bright and open funeral facility capable of visitation, chapel burial and reception services. 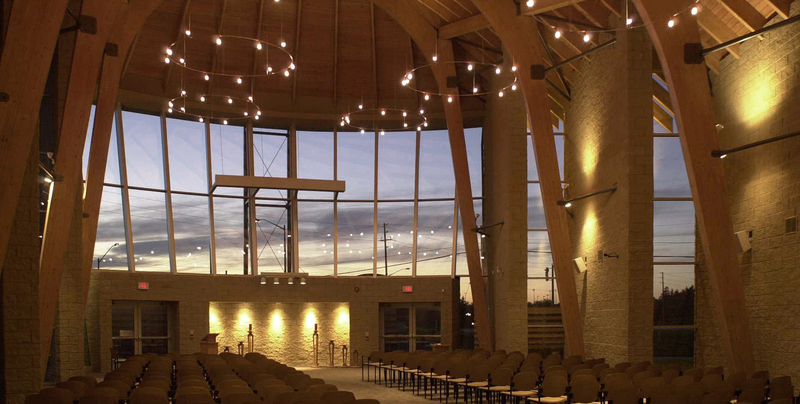 The chapel sits over 200 people and is notable for its expansive 3 storey high glass wall that offers unobstructed views to the garden and sky beyond. 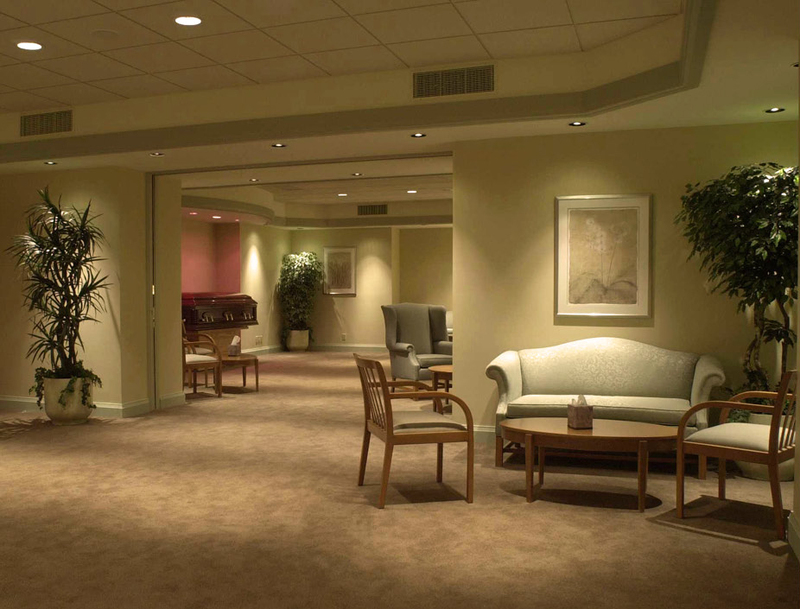 The facility includes visitation rooms, reception area, outdoor gardens and terraces.